Fi360 is dedicated to helping you win new clients while better supporting and retaining the business you already have. 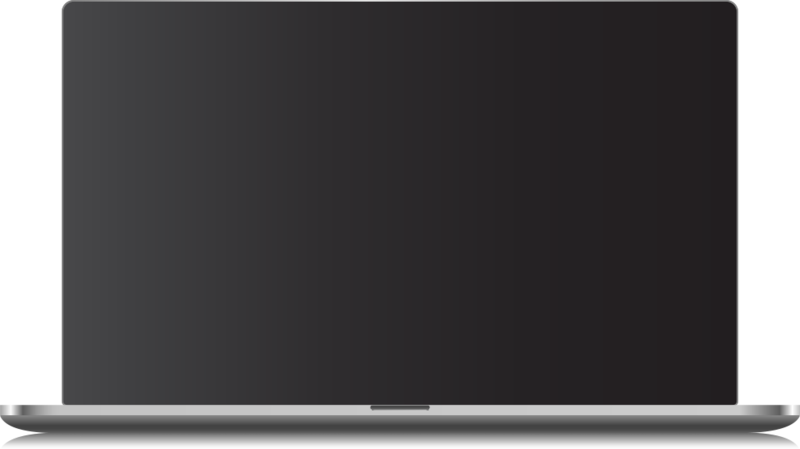 You can quickly generate professional reports that will resonate with clients and prospects alike. Generate investment proposals that prospects will understand with the backing of the third-party validated Fiduciary Score® advisors trust. Your prospects will see a concise comparison of their investments allowing you to effectively discuss your proposed changes. Analyze the models offered in a 401k plan or used in your advisory practice. 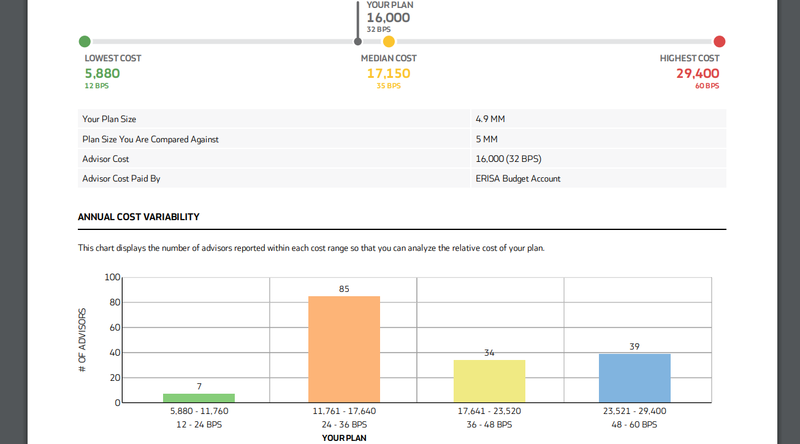 Generate a hypothetical report using a model’s current allocation or upload allocation history for a more complete picture. 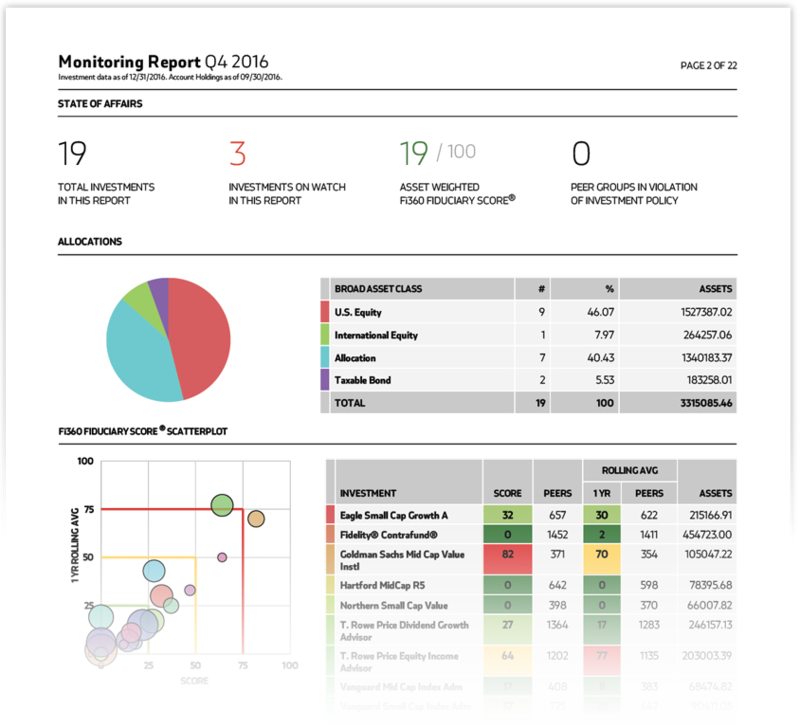 Your monitoring reports are designed with the flow of your client meetings in mind. They are streamlined to focus on those areas that need action while still providing detailed information when the client wants it. The reports decode your due diligence process with engaging visuals that will resonate with clients. Your meetings will be more productive and your clients will feel better informed. meetings or when you can present on a client’s monitor or TV screen. documentation and traditional paper-based reviews. Document all service provider costs and services (including revenue sharing) to provide a clear, simple illustration that your clients will understand. In an ever-transparent marketplace, clients and prospects expect you to articulate how your fees and services compare to other advisors. The Fee Benchmarker® unlocks access to a unique and highly regarded database of retirement specialist advisors’ fees and services and provides you with a plan sponsor ready report. 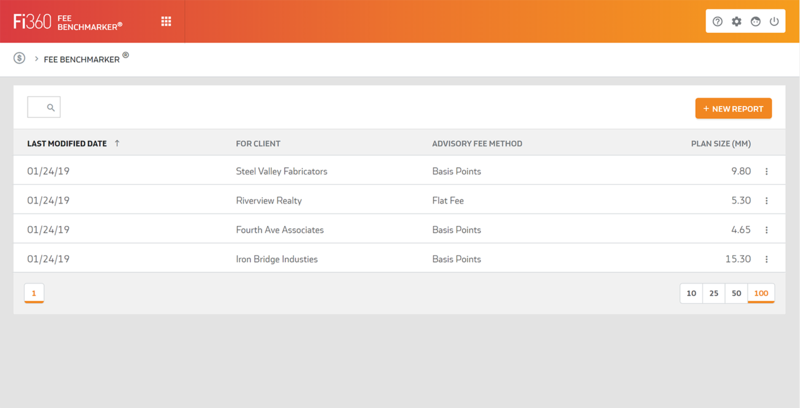 All historical fee benchmark reports are saved for easy retrieval and ongoing updates.